Anyone who is a regular follower may have noticed that I have not posted in some time. I apologize to all my readers and feel I must explain my absence. I started blogging because I was not working, and was living in the beautiful city of Berlin. I felt like I had an unlimited source of inspiration from the people, architecture, and culture. When I eventually had to return to America I felt like some of the creativity and inspiration had been sucked out of me and I found myself struggling to think of things to write. This was partially due to the fact that I was sad to leave my London home of 7 years behind and partially because I was starting to feel self-conscious about my own styling skills. Style blogging is not as easy as it looks. Constantly coming up with new, exciting looks can take its toll on your wallet and creative psyche. As I did more research and followed more blogs it seemed as if some of these girls had unlimited funds and had a new designer outfit for every day of the week (where do they get their money?) I am at a time in my life where I just can’t go shopping every day and have to watch my pennies very closely, which is difficult for me as I love beautiful clothes and my tastes happen to be on the pricier side. 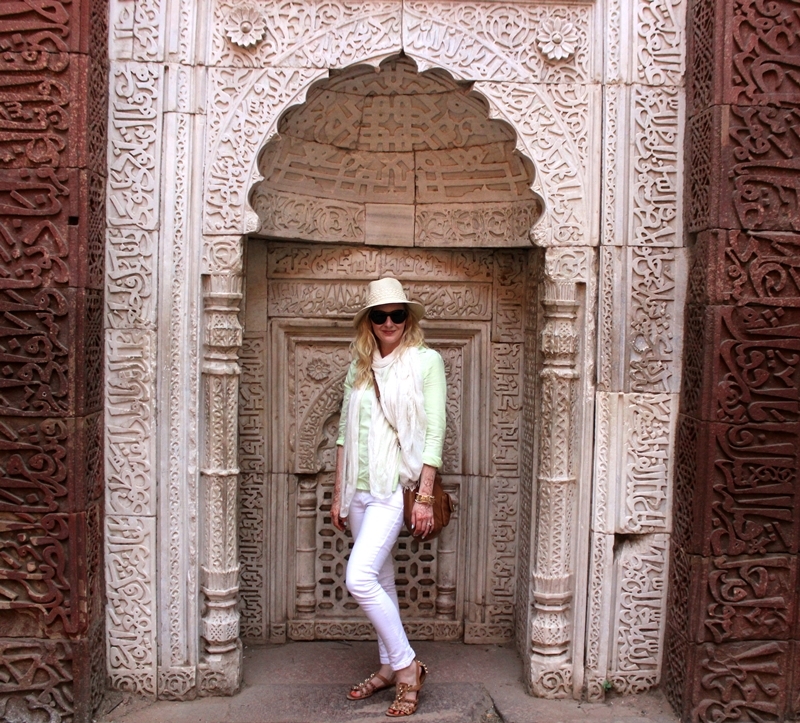 After my recent trip to India I have decided to dedicate myself to my blog and just learn to work with what I have. Who knows what the next year will bring?